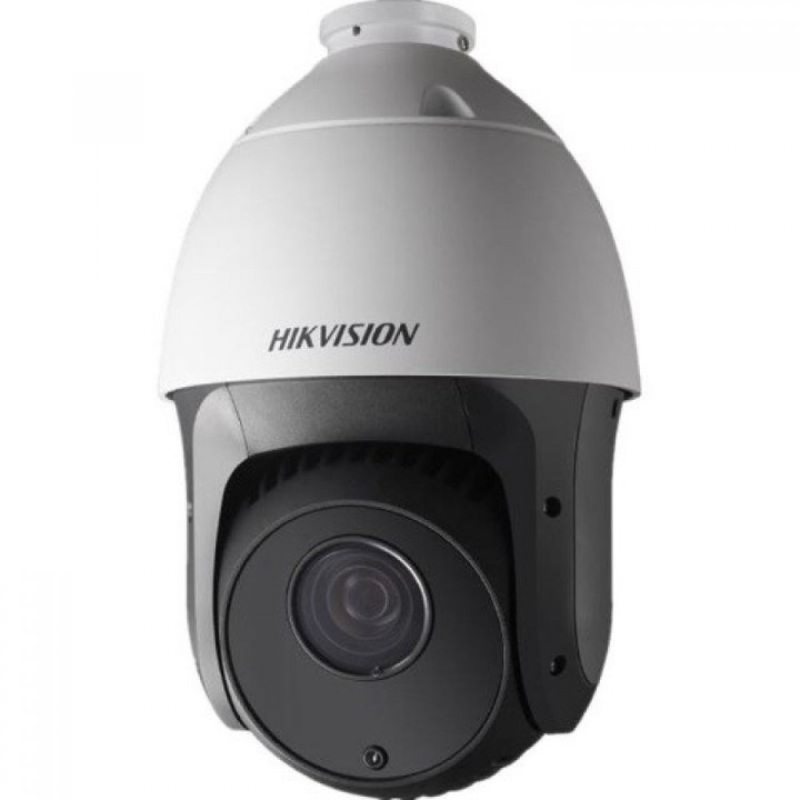 IP network cameras of all styles are stocked, including IP dome, IP bullet, body, fisheye and IP PTZ (pan, tilt and zoom). 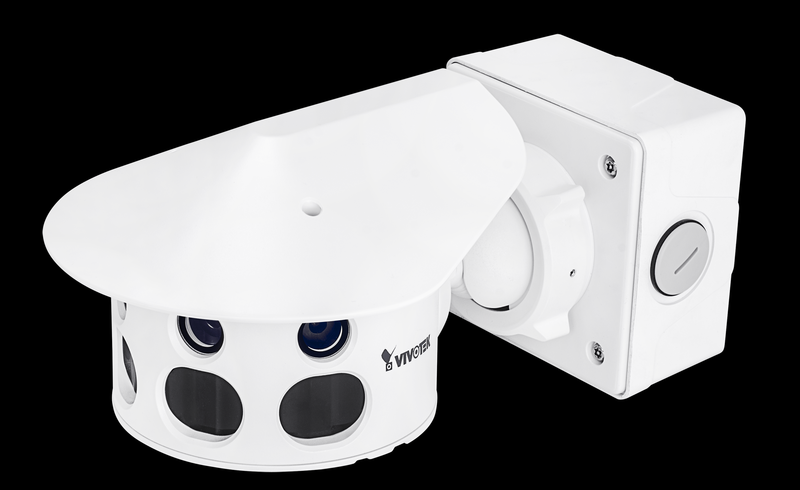 RF Concepts offer internal and external Internet Protocol cameras ranging from 1080P / 2 megapixel up to 12MP, with features including PoE and ANPR number plate recognition. 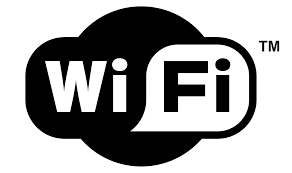 IP cameras and smart home cameras can be accessed via mobiles or tablets for remote viewing and monitoring. RF Concepts also stock a range of NVRs (Network Video Recorders) IP and network accessories including IP keyboards and controllers. IP Network Cameras. All Vivotek orders to UK or Ireland will be FREEPOST 1-2 Day Business Service by Courier. IP Camera accessories including brackets, fixings, wall-mounts, kits and adapters. Vivotek accessories also included. 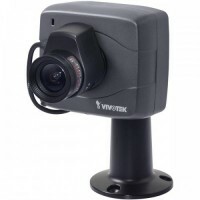 Vision IP Network Cameras with HD and day/night technology. 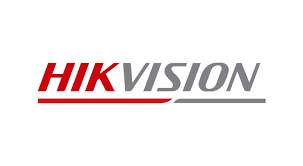 Leading supplier of Vision IP Cameras.